As autumn steadily marches forward in Atlanta, nature has begun its annual display. Leaves are falling from the trees, temperatures are falling, and your yard is moving into the dormant stage. The need for lawn care is over for the year, right? In the words of Coach Lee Corso on ESPN College Game Day — not so fast! In order to have the best lawn possible, lawncare is a year round responsibility to that your lawn stays healthy through the winter months. You may be asking yourself why you need to care for your lawn all year. The ground is brown, so the grass and weeds are dead. That means that you can take a break, right? Again, unfortunately not true. Unfortunately, many weeds can survive and even thrive in the fall and winter. There are also weeds that will germinate through the fall and hide until spring the following year. 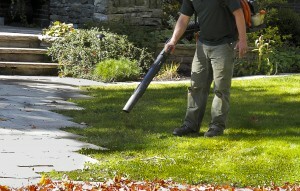 This makes fall one of the best times of the year to perform certain countermeasures against weeds. 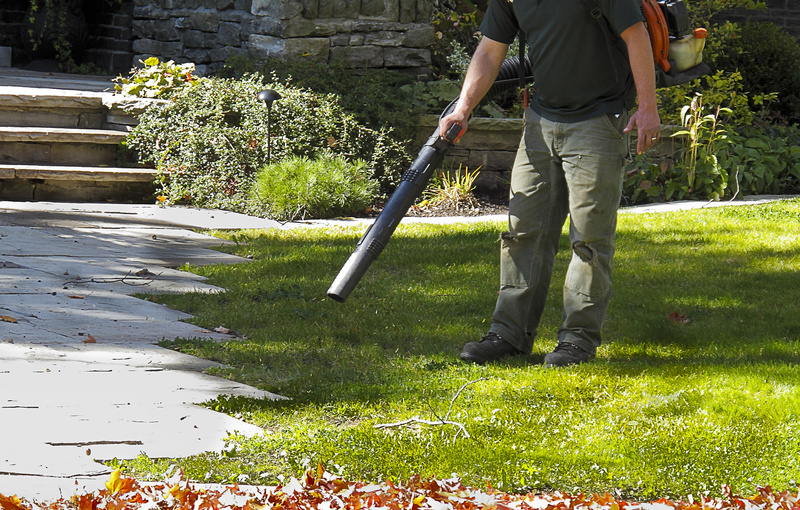 Pre-emergent works best when applied in the fall and ensure that certain weeds will never appear in your lawn. Fall is also the peak season for fescue lawns. Fescue lawns will need a steady amount of nutrients to continue growing and maintain their green, healthy appearance. Think about it. The more work that is put into your lawn now will make your lawn that much more beautiful in 2017. Okay, so lawn care needs to be continued all year long, but what kind of lawn care is needed? 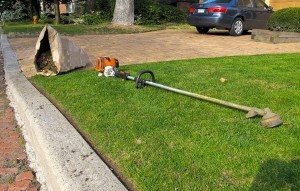 One of the most important parts of lawn care is seasonally relevant aeration. Aeration involves perforating the soil with small holes so that air, moisture, and nutrients can penetrate to the roots of your grass. This allows your lawn to grow deeper, which in turn creates a stronger, more vibrant lawn. Aeration is great for lawns that see a lot of use, as well as lawns that may have a spongy feel or dry out easily. 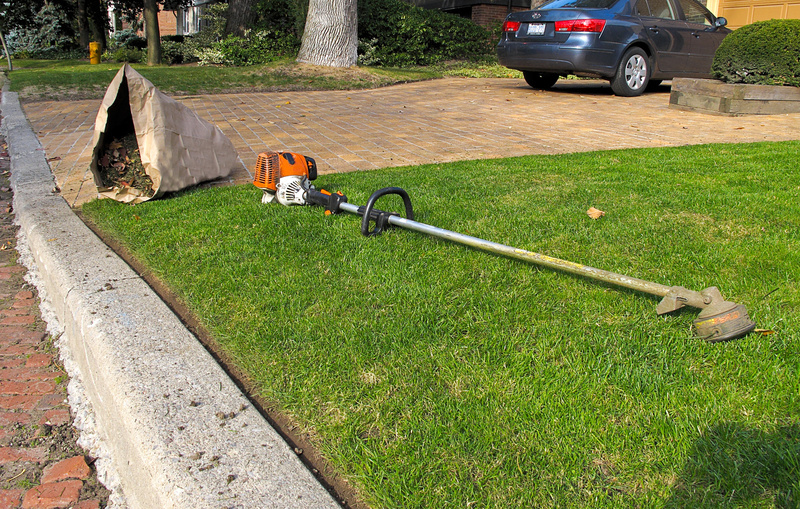 After aeration, it is key to continue lawn fertilization, as well as mowing and watering. It is also incredibly important to maintain proper seeding and weed control. Improper weed control or seeding can lead to a patchy lawn with the unfortunate feature of weeds scattered throughout. Most homeowners do not have the level of expertise needed to make sure that their lawns are properly cared for. Aeration requires proper techniques and knowledge to be done properly. Even fertilization has a certain level of finesse that you might not expect. Additionally, you may not have the proper tools to perform these tasks. If you’re not feeling absolutely confident in your ability to maintain your lawn, consider looking into professional lawn service in Atlanta.